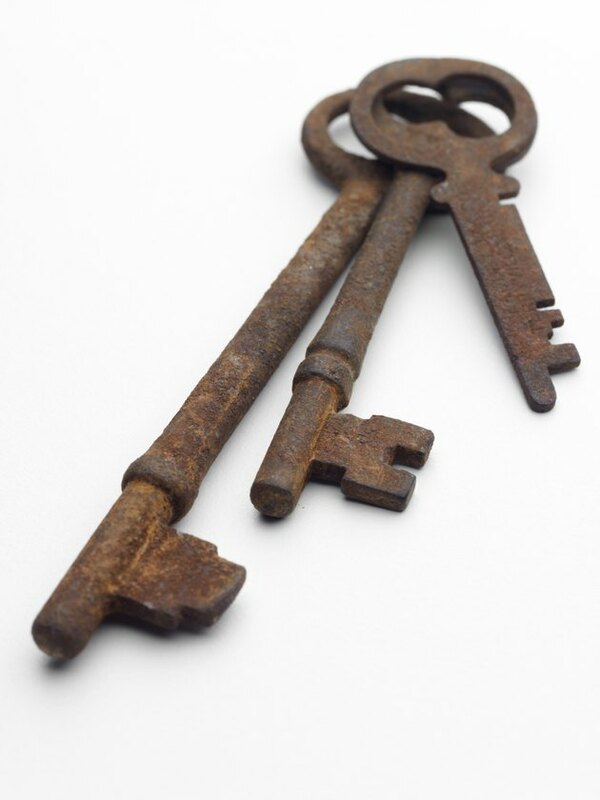 A skeleton key is a rudimentary key that does not require a lot of sophistication or knowledge of locks to bypass. To pick a skeleton lock, you can manufacture a fake key and then make a duplicate key from the fake one. This gives you the ability to unlock a skeleton key wardrobe lock if you lost the original key. You can reproduce a skeleton key. Dip a shank of a blank skeleton key into hot wax and then let the wax fully dry onto the key. File metal off the wax-covered key blank where you see indentations on the wax. 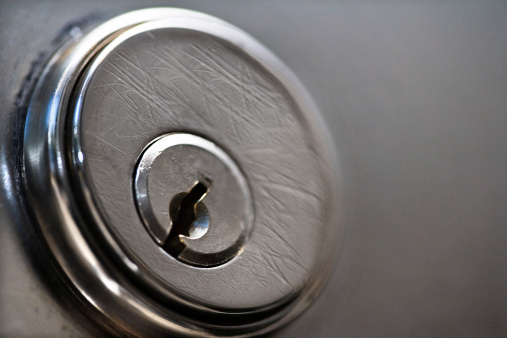 The indentations indicate that portion of the key struck the wards when you tried to turn the key in the lock. File off all the metal that hit the wards. File right through the wax -- it will act as a lubricant to help you cut. To ensure the key passes over the wards in the locking mechanism, you can file slightly past the marks on the wax. This will provide additional room for the key to pass the wards .